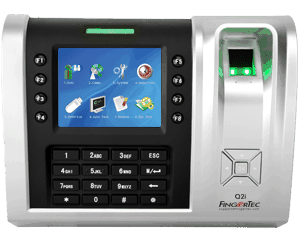 Fingertec Adaptec Plus adaptability to enhanced security. 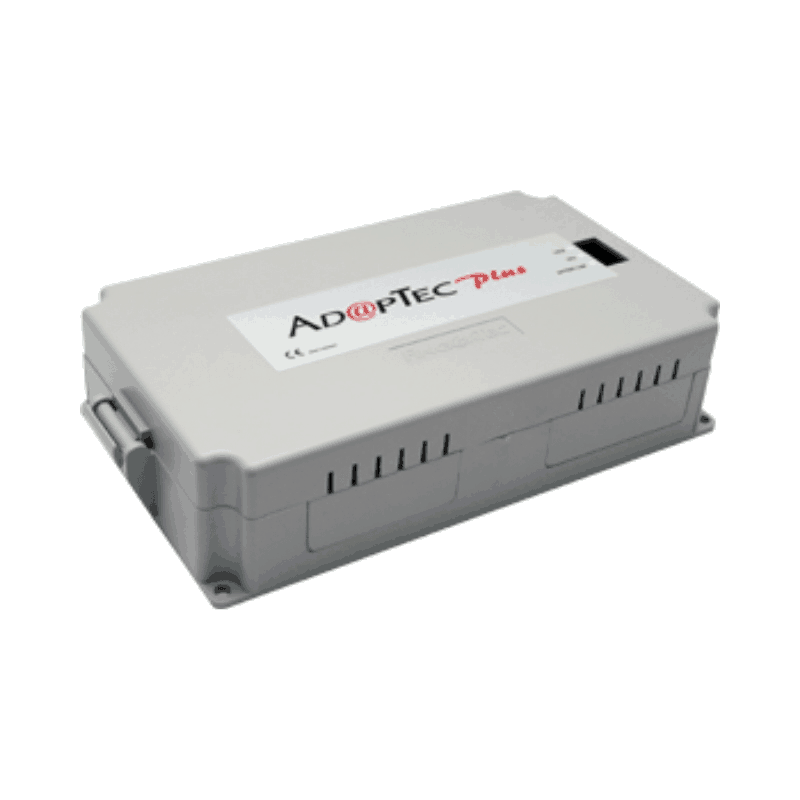 AdapTec Plus combines power supply and door access controller features in a compact casing for an encrypted and secure I/O function, enhancing door access control functionalities and easing installation processes. 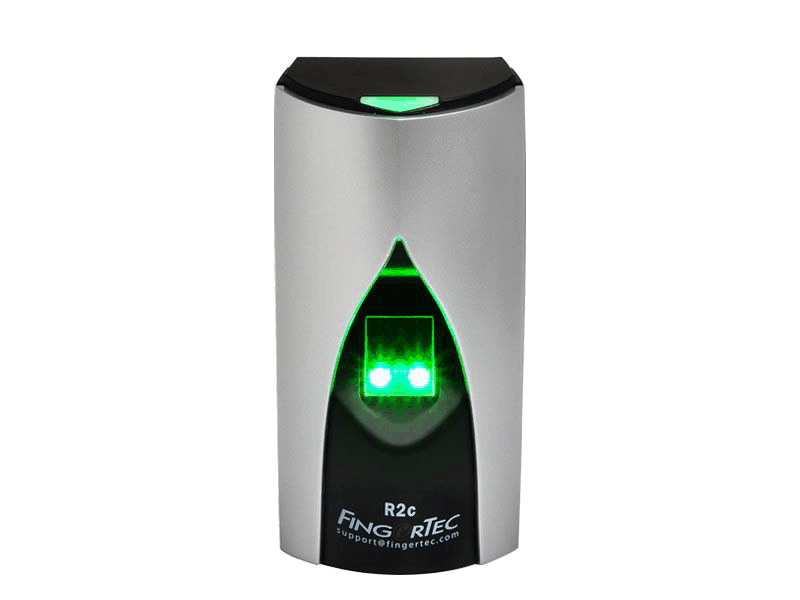 The AdapTec Plus is an exceptional FingerTec accessory in a small package!